Want to see what is for Sale at Boardwalk? 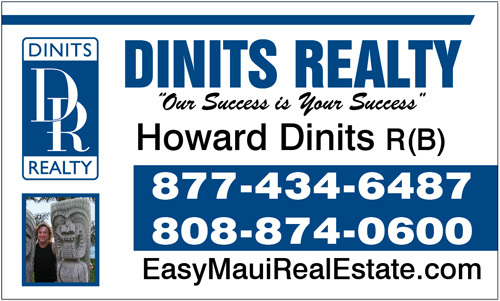 Boardwalk built in 1978, is a fee simple condominium located in central Kihei across the street from the oc ean at 50 Waiohuli Street with 10 units, located in one two story building on a 14,707 square foot parcel. This boutique condo complex has satisfied homeowners and not a lot of units, so properties rarely come on the market. 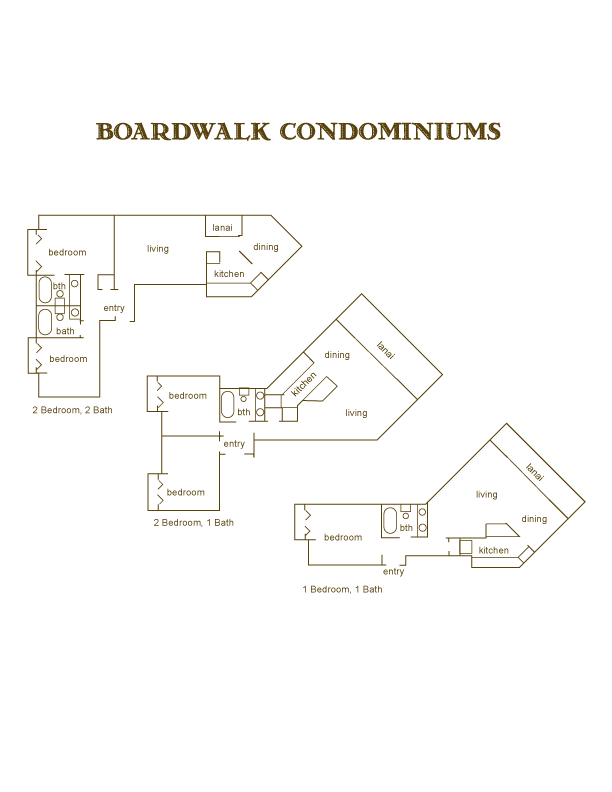 Boardwalk is desirable because the units have vaulted ceilings, large lanais on upstairs units and fenced private patios on ground floor units. Close proximity to the Waiohuli beach, stores, Times Market, restaurants, post office, banking, parks, live theater at ProArts Playhouse and more make this a great place to live. Attention investors Boardwalk allows long term rentals, AKA residential, but no short term, vacation rentals. Boardwalk is pet friendly with some restrictions and board approval. 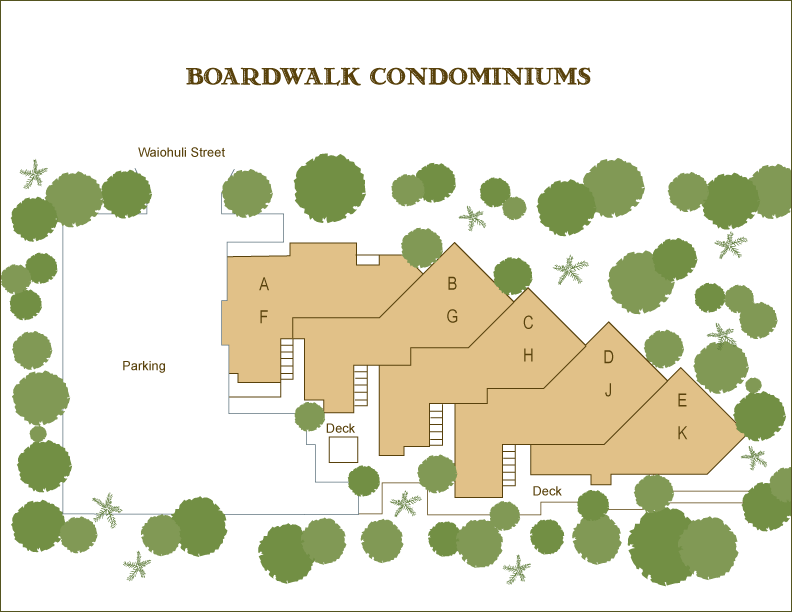 The ten units at Boardwalk are as follows: there is one one bedroom, 1 bath condo with 601 square foot interior; there are 3 one bedroom, one bath units with interiors 823-826 square feet; there are 3 two bedroom, one bath homes with 734-737 square feet; lastly 3 apartments have two bedroom, two baths and 826 square foot interior. Boardwalk is at the corner of Waiohuli and Halama Street easy. Path off Halama street provides easy access to the beach for swimming or sunset enjoyment. Complex is located in a flood plain and tsunami evacuation zone. Boardwalk fronts a beach for you to swim or for your ocean activities like stand up paddle board or kayak. Just south is Kihei Beach Reserve/Waipuilani Park with 20 acres offering swimming, 6 tennis courts, volley ball court, multipurpose field, and restroom pavilion. 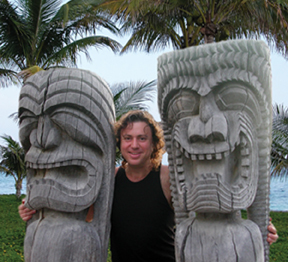 It is a short drive to Sugar beach with six miles of white sand to explore. If you like to golf the nearest greens is Elleair Golf course up Lipoa Parkway above the Piilani Highway. Selling a Condo at Boardwalk in Kihei?